Available now in paperback and for Kindle/Nook on Amazon.com and Barnes and Nobles, and at your local bookstore. Please click HERE to see recent reviews shared on Amazon.com. 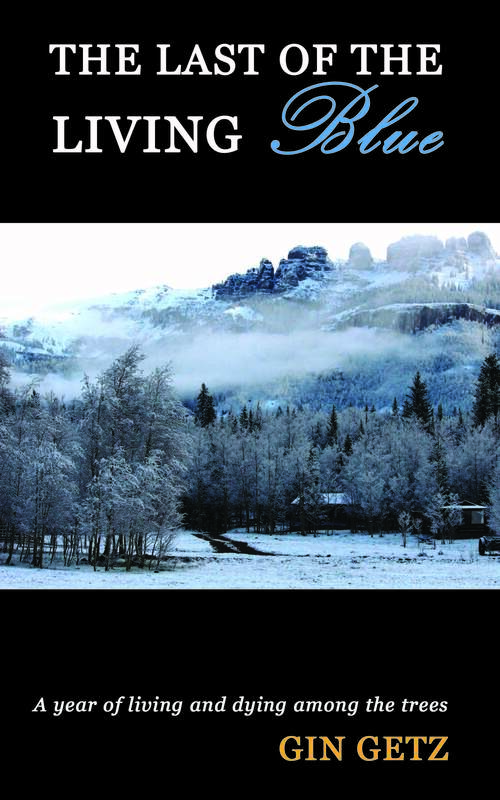 The Last of the Living Blue is an intimate, intense personal account of the effects of our changing climate in our big back yard, Colorado’s majestic mountains and the Weminuche Wilderness. It reads close and comfortable, though the times it takes you through are often anything but. It’s real and raw, told in a soft yet powerful voice, taking the reader along through one year of drought, fires, floods and the healing of mountain and mind. This beautifully told story addresses a matter of utmost concern from a unique perspective and in a quiet yet captivating tone. The Last of the Living Blue is an unusual approach to addressing the effects of climate change upon our beautiful world, one tree at a time. Neither a preachy lecture, nor a “everything’s peachy” scenario, you’ll find yourself enchanted with Gin’s prose, poetry and storytelling as she open up her world to us and shares with the reader in stunning words what she sees. Available now in paperback and for Kindle/Nook on Amazon.com and Barnes & Nobles, and at your local bookstore. An original, inspiring work of literary non-fiction; an unconventional memoir of woman and land. 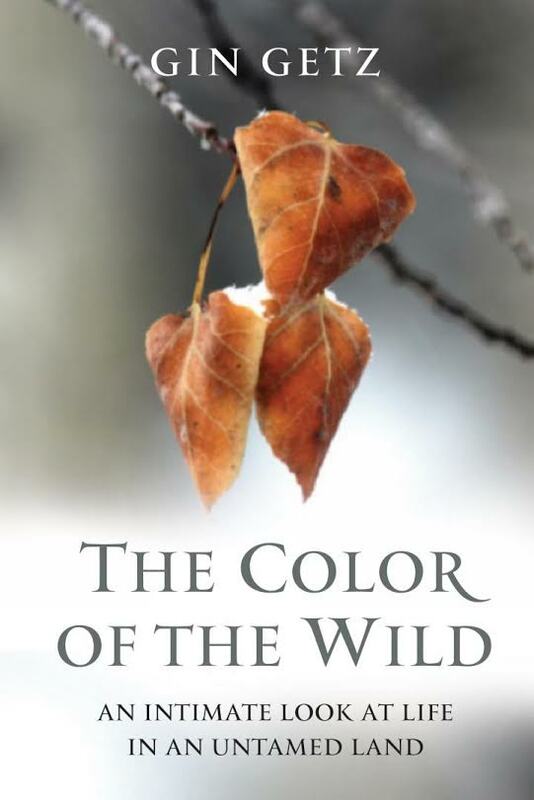 The Color of the Wild is the beautifully told story of one woman’s life, love, family, resolve and determination. Sharing the intimate connection of person and place, revealing the deep powers of the wilds around and within us all, with stunning stories interspersed and intertwined with powerful poetry, prose, and stunning photographs, Gin’s captivating tone and passionate view bring to life the drama and trauma of one year on her family’s ranch, scenic and secluded, surrounded by and a part of the wild world around them.